When you prefer to be driven, yet do not exactly require a limousine, a luxury sedan may be your solution! 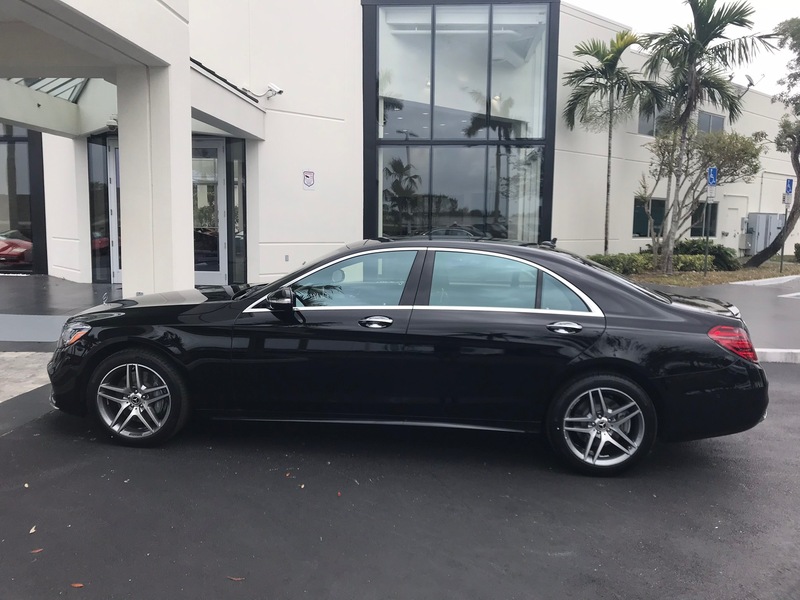 The Mercedes Benz S Class sedan chauffeured is an elegant option for all occasions, with just enough space for two to four guests. 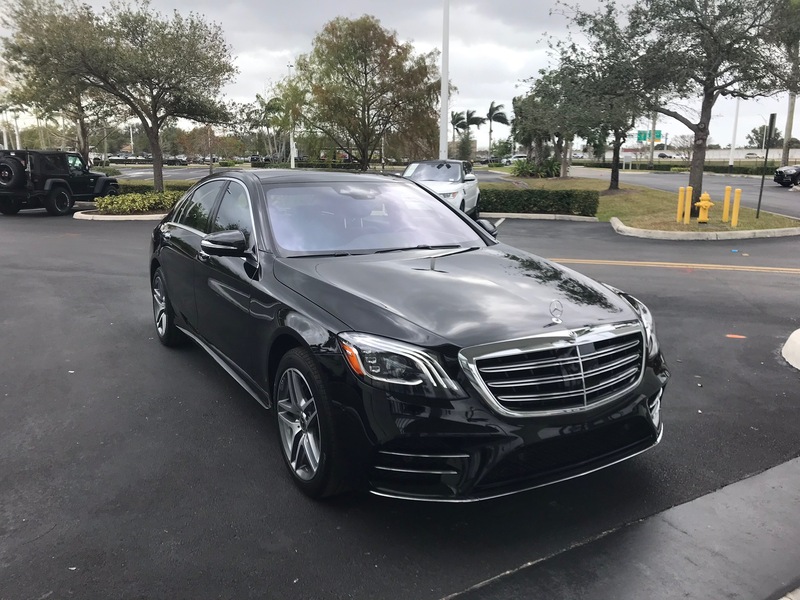 This is a sleek and sophisticated approach to a chauffeured sedan, with the classic Mercedes look and attention-grabbing modern accents. We love the extra height for added cabin space, and the aggressively rounded front, the overall appearance communicates attitude upon arrival, your entrance cannot be ignored! 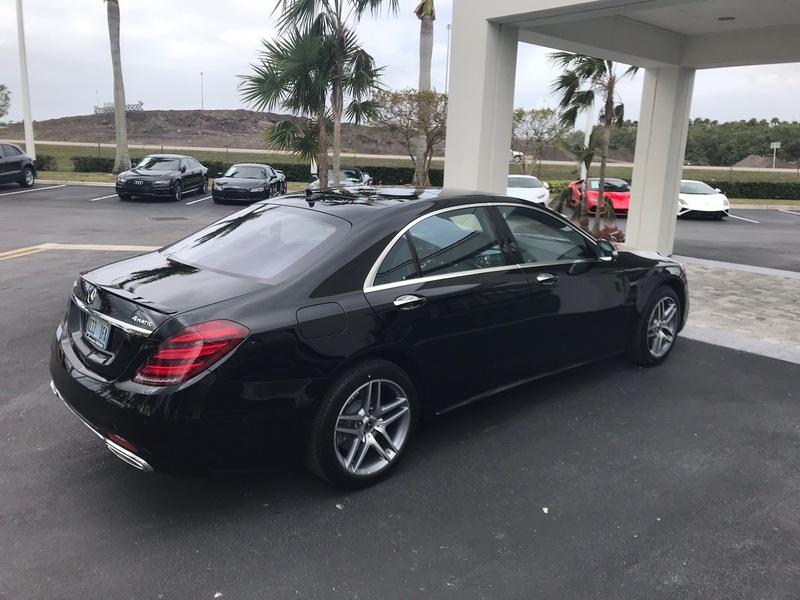 Not only does the S Class sedan look fantastic, it is bursting with high-tech amenities including voice, telephone, audio, and multi-function display. The easy-to-read display shows a trip computer, exterior temperature gauge, maintenance, navigation and more. Ultimate comfort comes from dual-zone climate control, humidity control, sun and dew point sensors, which are priceless in South Florida. You will arrive at your destination untouched by the weather conditions outside, and relaxed yet exhilarated from the ride! 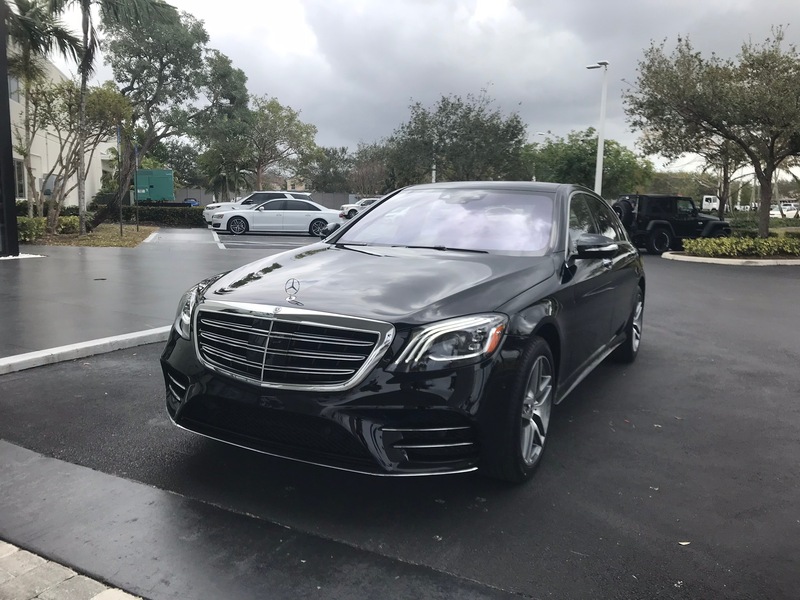 Take advantage of the Mercedes-Benz S Class sedan chauffeured luxury rental car in Miami or South Florida, Philadelphia, NJ, Washington D.C. or New York, NY. Your adventure begins with a free quote.